Though the practice of using gender to price car insurance is now prohibited in six states, this wasn’t necessarily the case in 2018, when women paid more than men for car insurance in 25 states, according to a new report from insurance comparison site The Zebra. Based on a national analysis of 61 million car insurance rates, the report marks a major shift from 2016, when it was men who paid more for car insurance than women in 33 states. Nevada was a key state for this difference in car insurance rates, where female drivers paid $121 more annually than male drivers. Nonetheless, men still paid more than women for their auto insurance in 21 states. The largest gap for this figure between men and women was in Wyoming, where male drivers paid $47 more each year than female drivers. Another major finding was that the disparity between what women and men pay is greater in states where women pay more for car insurance. 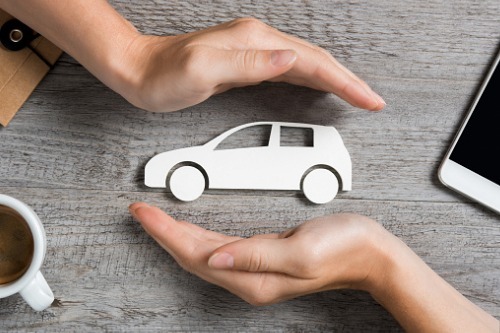 The use of gender in car insurance pricing is under a harsh spotlight after California joined Hawaii, Massachusetts, Pennsylvania, Montana, and North Carolina in banning the practice starting January 2019. California’s insurance regulator made the decision after discovering that the impact of gender on rates varied widely between insurers and locations.